This entry was posted in Flooring & More on December 30, 2016 by Interiors Plus Flooring. 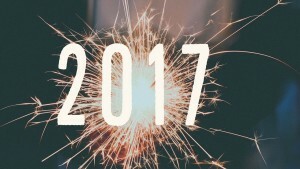 Happy New Year from all of us at Interiors Plus! There’s always a lot of emotions that run through us as we approach the end of an entire year and we begin to think of what the New Year will have in store for us. This sometimes isn’t an easy thing for people as we don’t always embrace change. But there are two sides to it. Some change is good, and some change can be bad. That’s the great thing about a new year. You can reflect on everything that has happened over the course of this past year and all of the things YOU want to change for good. Notice how we emphasized “you.” Because a lot of the change that happens to us is from our own choices. Obviously there is change that we cannot control. Okay great, so where are we getting with all this? Well hopefully this is going somewhere or you’re just reading a bunch of gibberish. As we begin a new year it’s important to discover those things you want to change and take action. Set goals and accomplish them. It sounds so simple, and it really is, it’s just up to you to make it that way. What can we change? Or what should we change? You may be perfectly happy with your lives and that is great! For others it may not be that way. So how do we begin? First off, think of things that you may not have got done this past year that you wish you did. That’s always a good start. You can maybe even make a list and check off the ones you end up completing. We all have personal or family goals that we want to improve on as well. Focus on those that are most important and work your way down the list. One thing that many of us put off over the years is taking care of our home. It is researched that people spend 93% of their life indoors. That is a lot! Keep in mind this includes work, shopping, being in the car, etc. We’ll leave it to you to do the math on the percentage you spend at your actual home compared to work or other places indoor. Most likely you’re still spending a good chunk of that time at home. That being said, it really should be a place that you enjoy being, don’t you think? If it’s not then maybe consider adding it to the list for the New Year. A big to do item that is often pushed off every year is your flooring. This is one that you use more than any other appliance in your home. You walk all over it everywhere in the house. You may lay on the carpet in your living room, and if you have kids, they’re surely running and playing on it. Now that we’ve mentioned it, you’re probably thinking to yourself, “They’re right, our flooring is worn out and in need of being replaced.” There really is such a great feeling to walk on new flooring. The thing with flooring is it can really make a big difference in the look of our homes. Think about your goals and the things you want to change this year. Make a priority for those that are most important and go from there. 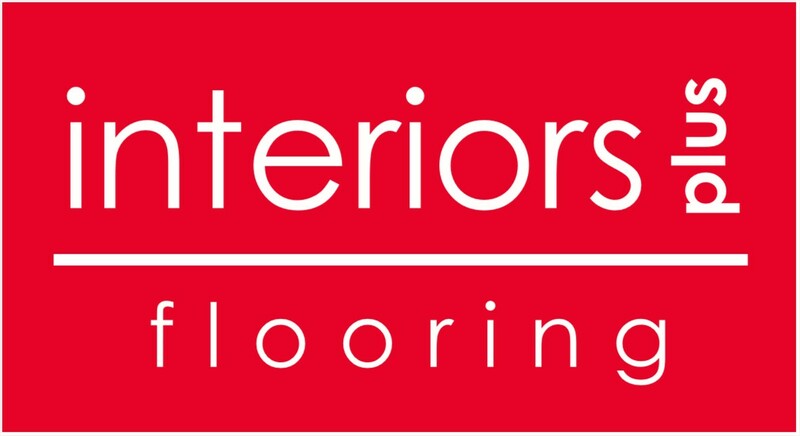 If you’re still on the fence about your flooring you can always give us a call or even better come into our store in Hillsboro to browse around our many choices. As a family owned and operated business we take pride in our service and always strive to install the best looking product with the best brands. We wish you a Happy New Year that you will be able to accomplish your goals and make those new positive changes in your life.